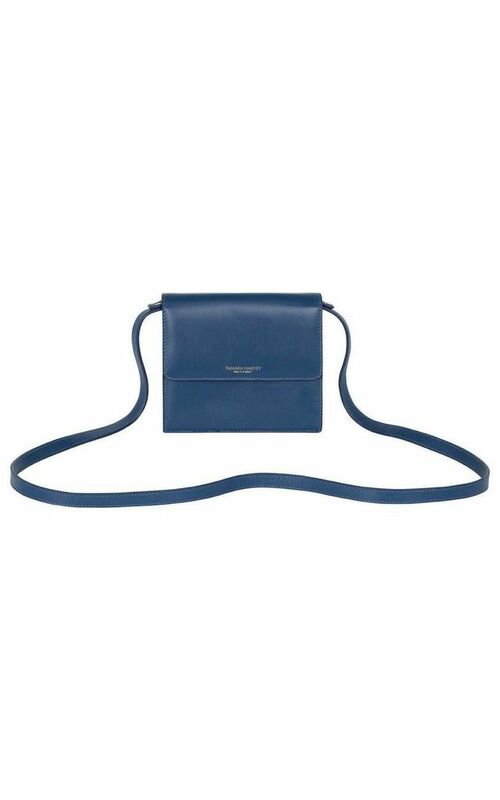 Designed in Devon and handcrafted in London from the finest English leather and materials, our ‘Marianne’ cross body bag has a classic, compact style so much so that you’ll want to take it everywhere with you. The leather strap can be worn over the shoulder or across the body and the back has a handy slip pocket to hide your keys. This design has been subtly embossed with our logo in gold at the front and has polished gold hardware. 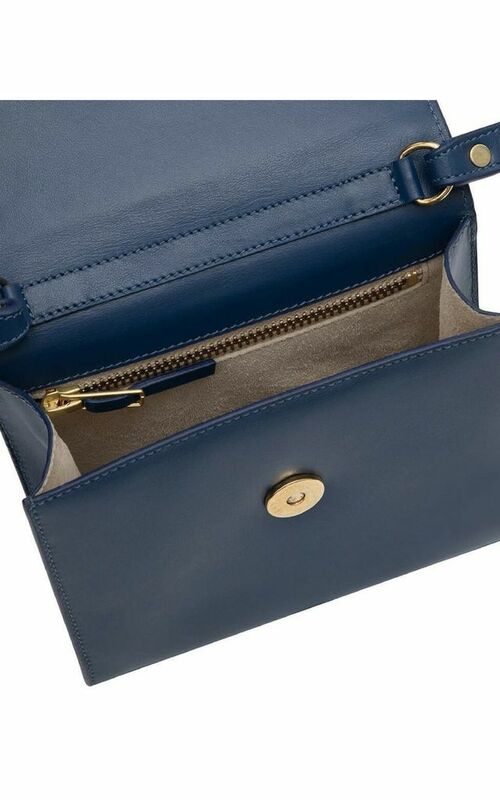 The genuine suede interior has a cleverly designed zip compartment for any lipstick, cash or credit cards and its sizable gusset allows it to expand to fit anything a girl may need.